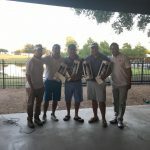 We recently had the opportunity to collaborate with Asociacion de Empresarios Mexicanos (AEM) Austin Chapter for their Texas Mexico Summit and their inaugural Golf Tournament. Having worked with several groups throughout our career, we were pleasantly surprised by the active collaboration and commitment of the AEM board of directors. It is very gratifying to work alongside a group of committed individuals and a proactive Board leader who transmitted his passion and energy to the group. Team work and positive leadership are key elements for volunteer-based organizations such as AEM, especially when you are planning a two-day event of the caliber of the Texas Mexico Summit. From the remarkable speakers, the beautiful venue, the great response from sponsors and partners, to the great food and friendly environment, the Summit was a successful event for AEM Austin thanks to the hard work and involvement of the entire board. 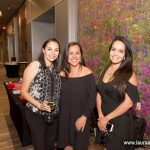 Again, we applaud the team work, the leadership of the AEM Austin President, Jorge Euran and the enthusiasm of his amazing board of directors. 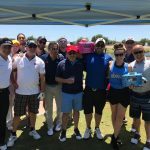 The event culminated with a fun Golf Tournament at Teravista Golf Course. 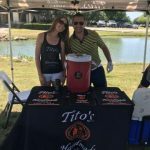 We enjoyed helping with the planning and logistics of the tournament, and bringing our clients who added even more fun to the event. 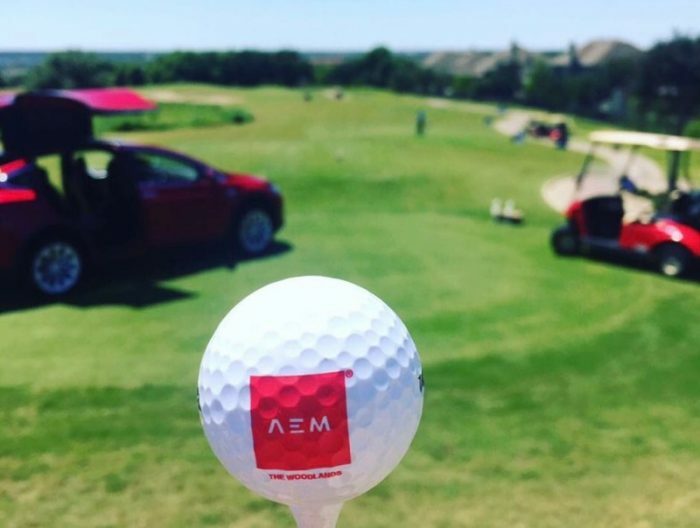 We look forward to continuing working with AEM Austin on their monthly networking mixers and future golf tournaments. Since we are still in golf-planning mode, we are excited to announce that we have a date for our very own 2nd Annual Golf Tournament, so please mark your calendars and get ready to join the RCP Fun on September 7th at Grey Rock Golf Course! Click here for more information.